Israeli Prime Minister Benjamin Netanyahu said Sunday he would take on his country's defence minister portfolio, rejecting calls to dissolve his government even as early elections appeared increasingly likely. 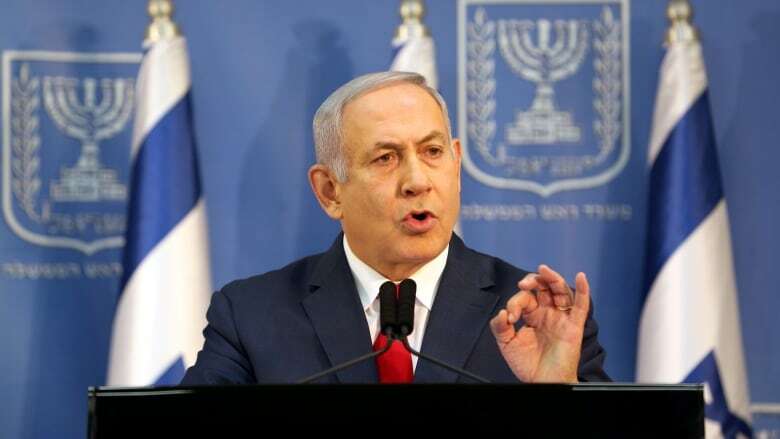 Netanyahu said heading to elections now, amid repeated violent confrontations with Gaza militants, was "irresponsible" of his coalition partners, who have been pushing for early polls since Avigdor Lieberman resigned as defence minister last week over a Gaza ceasefire. "Today, I take on for the first time the position of defence minister," said Netanyahu in a statement broadcast live from Israel's defence headquarters in Tel Aviv. "We are in one of the most complex security situations and during a period like this, you don't topple a government. During a period like this, you don't go to elections," he said. 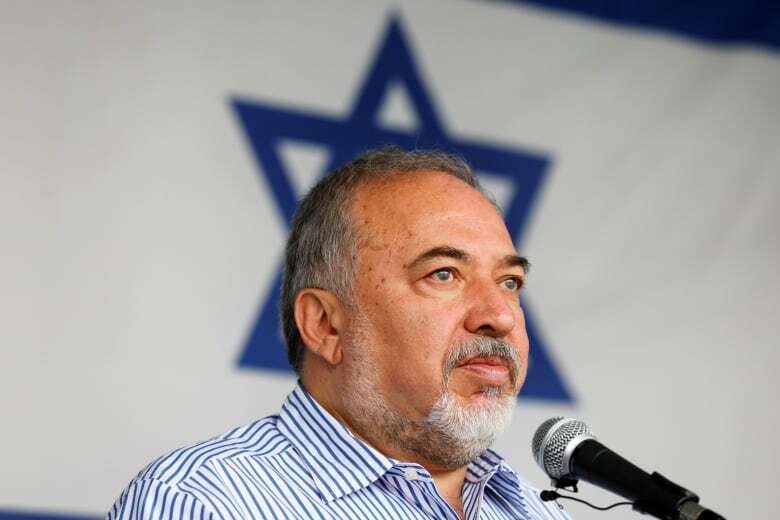 The sudden coalition crisis was sparked by the resignation of the hawkish Lieberman, who had demanded a far stronger response last week to the most massive wave of rocket attacks on Israel since the 2014 Israel-Hamas war. He alleges the ceasefire agreement reached with Gaza's Hamas rulers will put southern Israel under a growing threat from the group, similar to that posed to northern Israel by Lebanon's heavily armed Hezbollah. The departure of Lieberman and his Yisrael Beitenu party leaves the coalition with a one-seat majority in the 120-member parliament. Netanyahu's other partners say that makes governing untenable and would leave the coalition susceptible to the extortion of any single lawmaker until elections scheduled for November 2019. Education Minister Naftali Bennett, of the pro-settler Jewish Home party, has already threatened to bring down the government if he is not appointed defence minister. He and Justice Minister Ayelet Shaked, also of Jewish Home, are set to deliver a statement to the media Monday. If the party leaves the coalition, it would strip Netanyahu of his parliamentary majority. Meanwhile, Finance Minister Moshe Kahlon, another senior partner, said another year of such instability will harm the economy. A meeting between him and Netanyahu Sunday, meant to convince Kahlon to stay, ended with no results. Netanyahu's Likud allies are already preparing to pin the blame on coalition partners if the effort to salvage the government fails. "I think that there is no reason to shorten the term of a national government, not even for one day, and at this moment it's in the hands of the education minister and the finance minister," said Gilad Erdan, the minister of public security. Though Netanyahu has been reportedly flirting with the idea of moving up elections himself in recent months, the current timing is not ideal for him. He has come under heavy criticism for agreeing to the Gaza ceasefire, especially from within his own political base and in the working-class, rocket-battered towns in southern Israel that are typically strongholds of his Likud Party. But with Lieberman forcing his hand, and the other coalition partners appearing eager to head to the polls, he may not have a choice. Most opinion polls show Netanyahu easily securing re-election, which would secure him a place in Israeli history as the country's longest serving leader. But several factors could trip him up, including a potential corruption indictment that could knock him out of contention. Police have recommended he be indicted on bribery and breach of trust charges in two cases and have questioned him at length on another. The country has long been eagerly awaiting the attorney general's decision on whether to press charges.